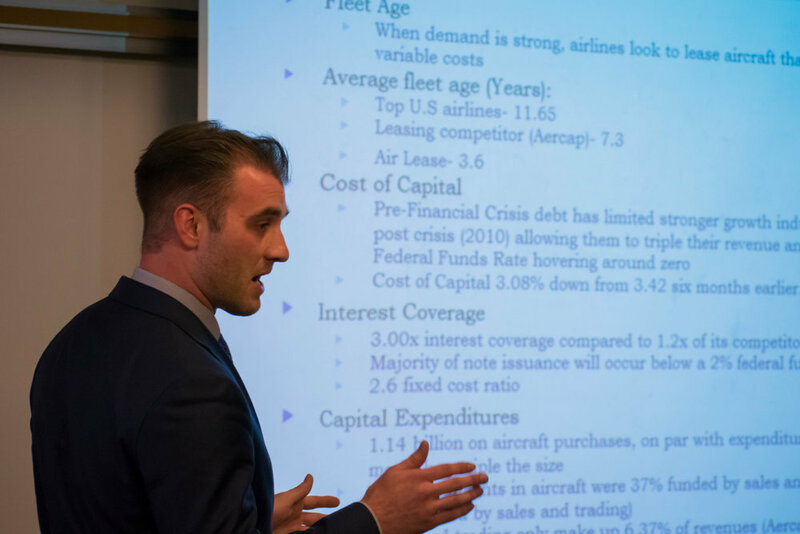 The Investment Management Group is a group of ambitious undergraduate students at Baruch College who manage a portfolio of stocks spanning across a variety of sectors. We seek to provide active members with technical knowledge, financial know-how and leadership abilities by entrusting a considerable degree of responsibility to each team member. 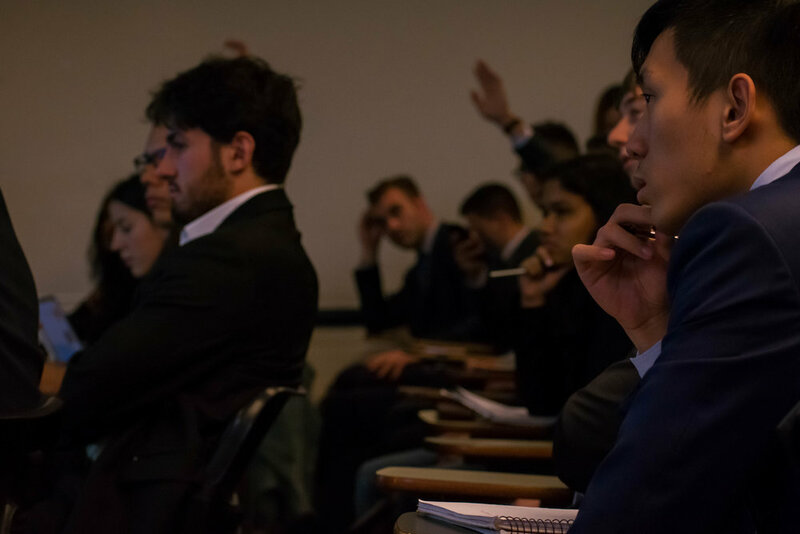 We seek to work with students who are passionate about the financial services industry and are looking to take their interest to a new level. The Investment Management Group began at Baruch College in the summer of 2010 as a simulated fund. As of November 2017, IMG is managing a real-money fund of over $340,000 in AUM. Our group caters to students who are looking to launch their career in the financial services industry. We strive to develop our members' abilities and potential to succeed in the professional world by connecting our team members to powerful resources that will help them exceed the highest of employer expectations.